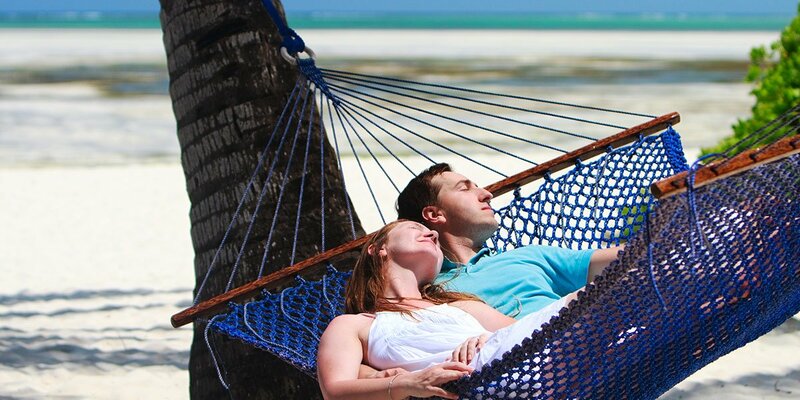 Looking for Perfect Tanzania Trips? Welcome at Leken Adventure Ltd.
Leken Adventure is exclusively different Kilimanjaro Climb outfitter company based in Arusha, Tanzania offers Tanzania Safaris, African safari tours & kenya safari packages, in a sense that we customize and operational Tanzania safaris and Kilimanjaro climb in a control which’s not possible elsewhere. It’s because we are not just Travel Agents and not just ground operator handlers. 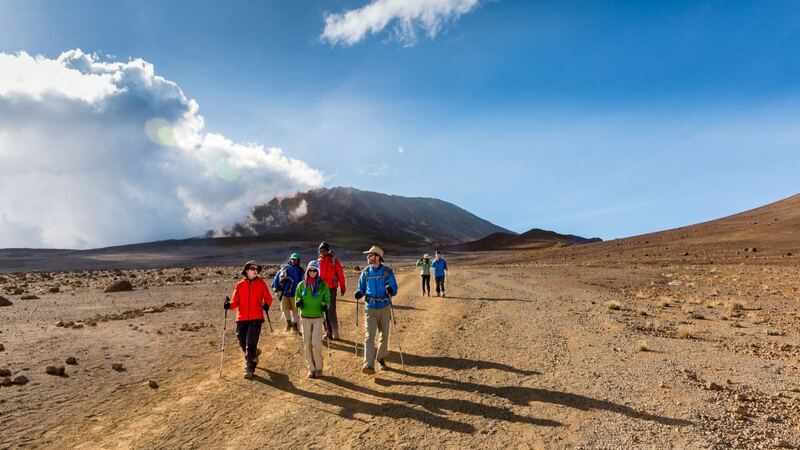 We are at Leken Adventure a team of Tanzania safari specialists & tour operators aim to provide absolute control of your entire African expedition from the day you email / call us until you fly back home, having an attainment summit at Mt Meru / Mount Kilimanjaro. Leken Adventure control the entire process. Therefore, you only deal with us. 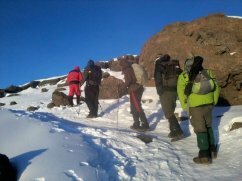 Our Kilimanjaro expert guides have a great success rate of 86%+ and have safely guided over 5000 clients to the roof of Africa. You tell us what you want, we plan then you confirm. 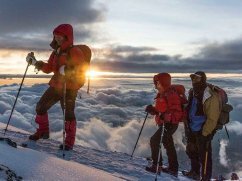 Leken Adventure organized our trekking tour this January 2016, on Uhuru peak and of course, two days safari around Manyara lake and Ngorongoro conservation area. 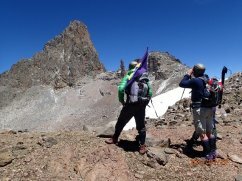 All team is very experienced, giving the right directions especially on the high altitude, ready to help anytime to everybody and to do all in right way. 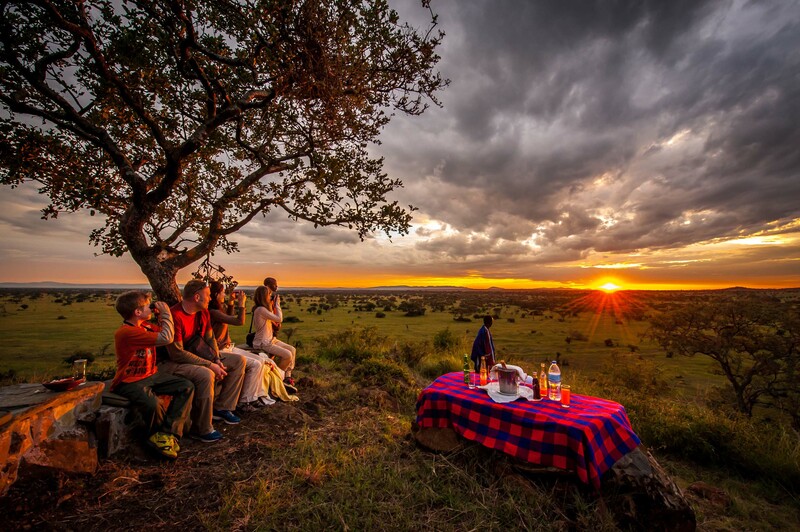 Leken Adventure team of guides, porters, chefs, drivers and management staff are more than kind and will do all to make your journey in Tanzania unforgettable. 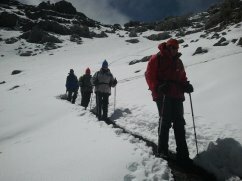 Our choice was 5 days climbing tour for Kilimanjaro and two days safari, all organized very precise and according to the offer and our agreement. There is no hidden costs. 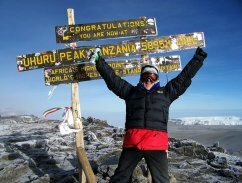 Looking for the best way to climb Kilimanjaro and safari, Leken Adventure is the best choice. 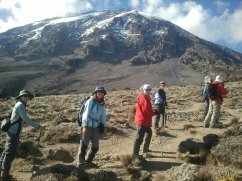 We had very well organized climb to Kilimanjaro and safari trip this January, thanks to Alex, Paul, Clinton and other guys from the agency. 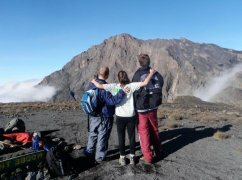 They were very helpful, positive and did a lot, especially during the climb with all necessary steps to have the whole team to the top of Kilimanjaro. 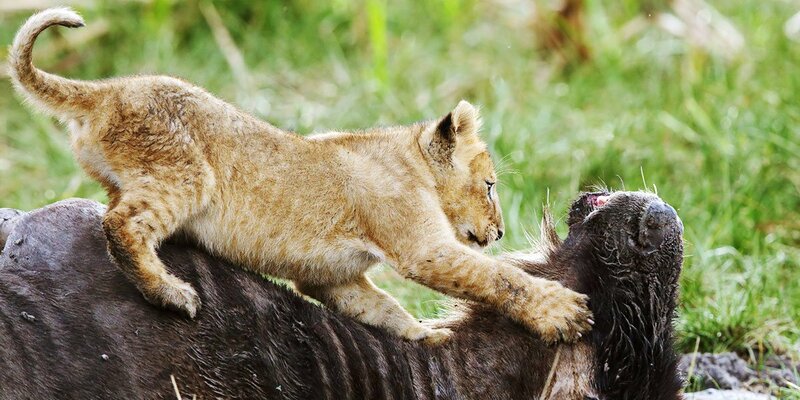 Safari was also very interesting, to see Tanzania’s wildlife in very close vicinity. 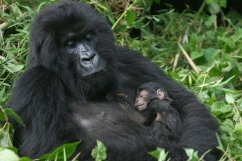 I hope there will be a chance to use their services and visit Tanzania again in the future. 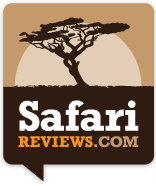 We went on a superb safari with Leken Adventure in January 2015: Alex and Clinton picked us up at the airport. Raymond was the guide with a lot of knowledge on the animals and David the best cook we could wish for. 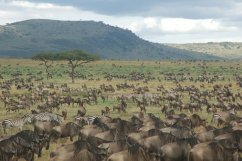 On our tour we visited Lake Manyara, Serengeti, Ngorongoro Conservation Area / Crater and Tarangire National Park. 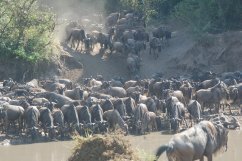 Of course we’ve seen the Big 5 but also the Migration. A truly unique experience. 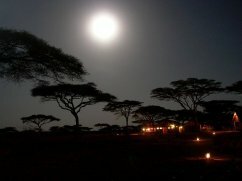 Looking for a great adventure and safari in Tanzania? 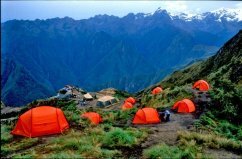 Join Leken Adventure: Sleep in the tented camps, wake up early to see the most and just go for it.